No amount of fancy luggage or luxury travel accessories will impart the seasoned knowledge of a frequent flyer. It takes years of jet-setting, for both business and pleasure, to truly master the art of seamless air travel. 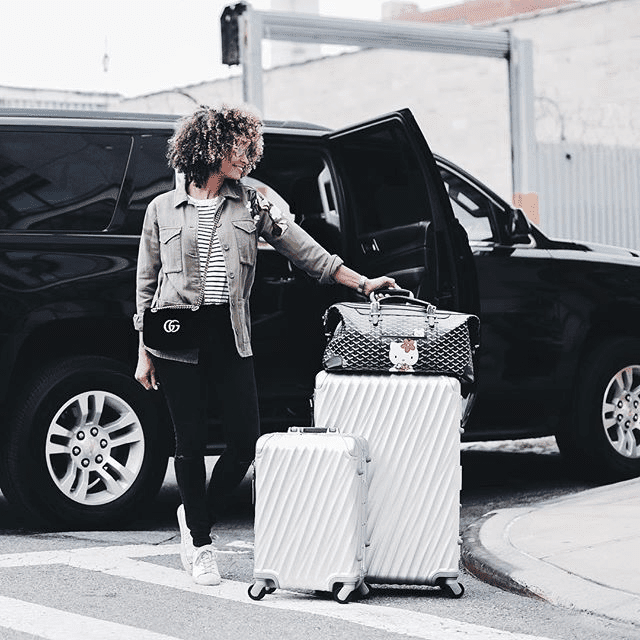 In the words of Travel + Leisure, "seasoned world travelers … know where they're going, pack what they need, and don't waste precious minutes at check-in." Below, read up on the travel habits that set frequent flyers apart from the rest, according to the travel magazine. They've enrolled in TSA PreCheck and Global Entry. Seasoned travelers don't waste their time in security lines. For just $85 for five years of TSA PreCheck and $100 for five years of Global Entry, they gladly spring for these trusted traveler programs in order to gain access to a shorter security line and keep their shoes on while scanning their bags. They know their way around different airports. "Experienced travelers tend to know their airports' layouts and how much time they will need to get from point A to point B," says Julie Danziger, director of luxury travel services at Ovation Vacations in New York City. They also know to download a terminal map when passing through an airport they're unfamiliar with to make the process as seamless as possible. They know exactly where to visit and when. "We don't have to explain why we recommend, say, the Caribbean in August or September and why it's so cheap," adds Danziger. Seasoned travelers know how to navigate "shoulder season," or the travel period between peak and off-peak seasons, for all of their go-to destinations, and keep their distance during tourist seasons. Head over to Travel + Leisure for more, and shop our favorite travel must-haves for 2018 below.